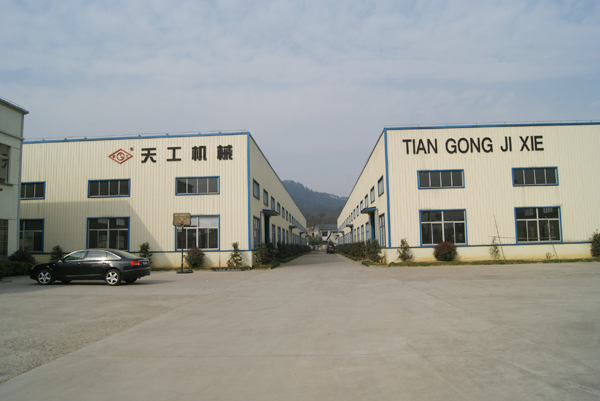 ﻿ Anji Tiangong Machinery CO.,Ltd. 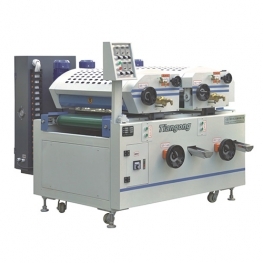 - Anji Tiangong Machinery CO.,Ltd. 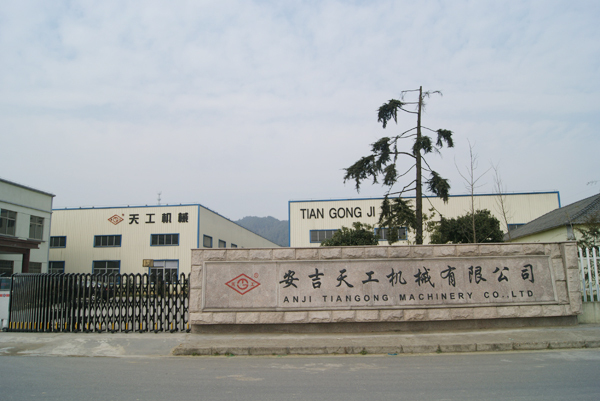 Anji tiangong machinery Co.,Ltd is a professional company which specialize in manufacturing bamboo and wood machine, Now, we have become the leader in the bamboo and wood machine industry after more than ten years development. 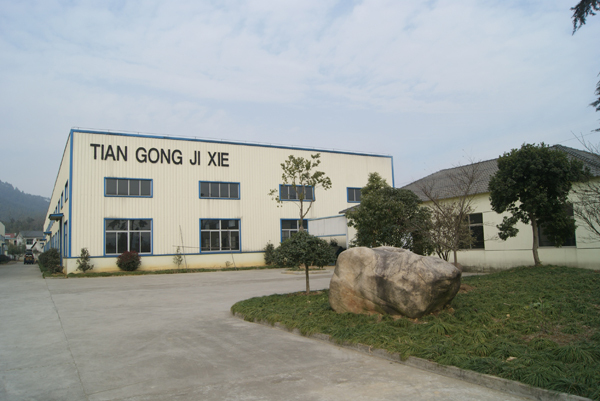 Our company mainly manufactures more than ten series machinery for bamboo flooring, furniture board, lacquer coating, Our company is becoming more and more poweful with the outstanding team, strong technical force and perfect after-sale service. 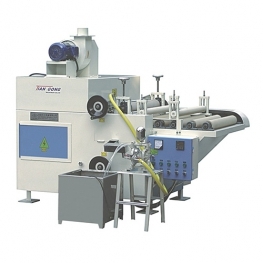 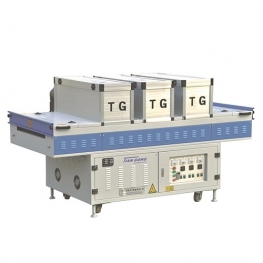 The company specializes in manufacture of wood processing equipment. 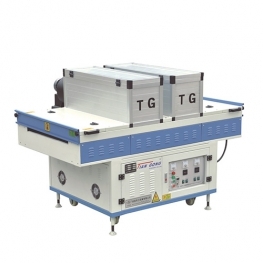 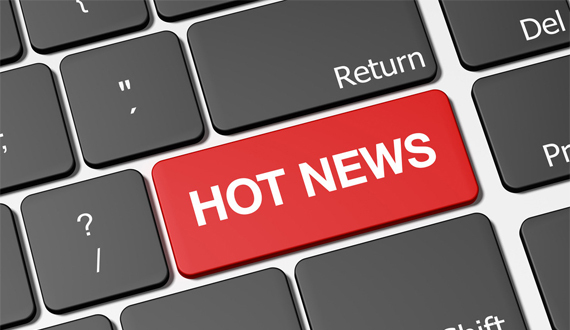 Warmly celebrate the new website of Anji Tianguo Machinery!